We were hired to stain a newly built mahogany deck on a painting project in Arlington. It took a very long time and required meticulous attention to detail to make sure the boards were evenly stained including in between for a even appearance. 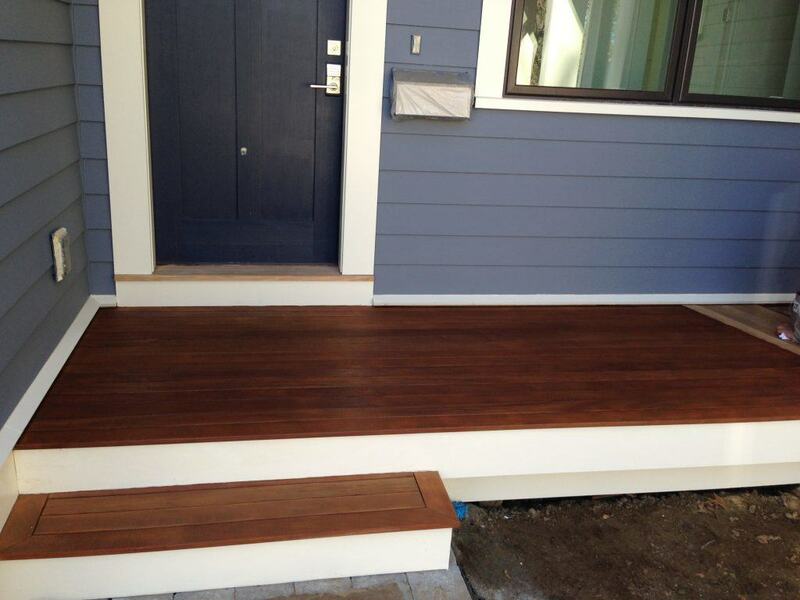 We used Cabots Deck stain for this project.